just press and ask, “Alexa, find 4K movies,” or browse recommendations on your home screen. 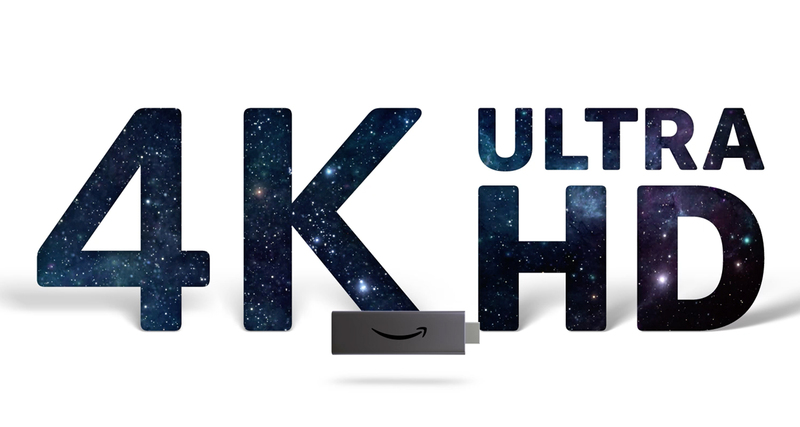 Fire TV Stick 4K has more storage for apps and games than any other 4K streaming media player under $100. no cable required and no additional apps to download.Only pay for the channels you want and cancel anytime. Each channel starts with a free trial, so it's easy to find new favorites. Plus, stream millions of songs through Prime Music.